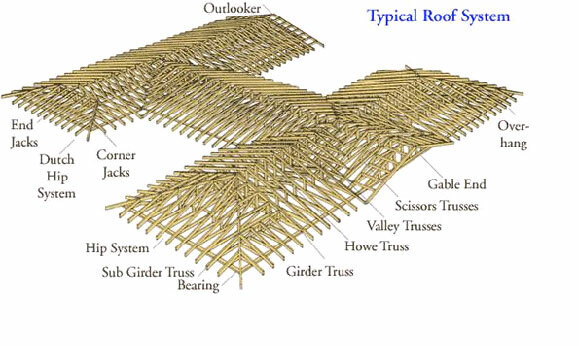 Our pre-engineered roof trusses are custom designed to your specifications. We will tailor our designs to suit your requirements regardless the scope of your project – commercial, agricultural or residential - to facilitate quick and efficient service to provide trusses when you want them. The quality control system instituted mandates 2x4 lumber as the minimum size used in our trusses and ensures a top notch product will be delivered to your site. We also fabricate using special lumber applications for projects requiring fire or pressure treated.